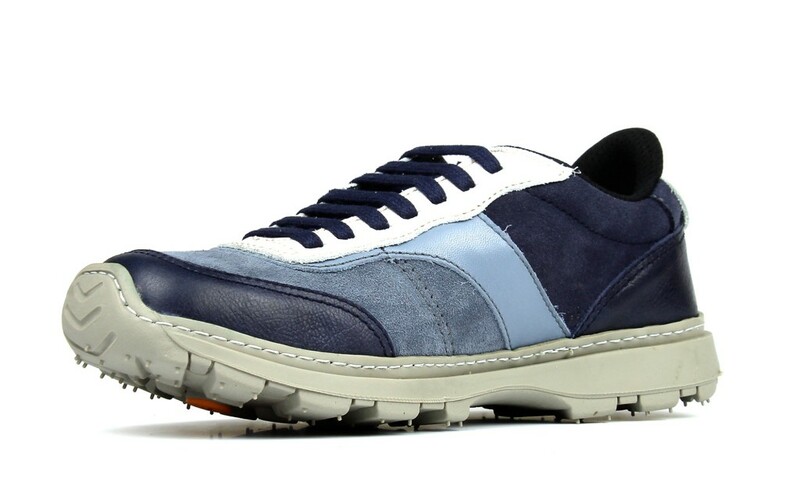 Model 1041 Art Link - Lifestyle Sneakers. 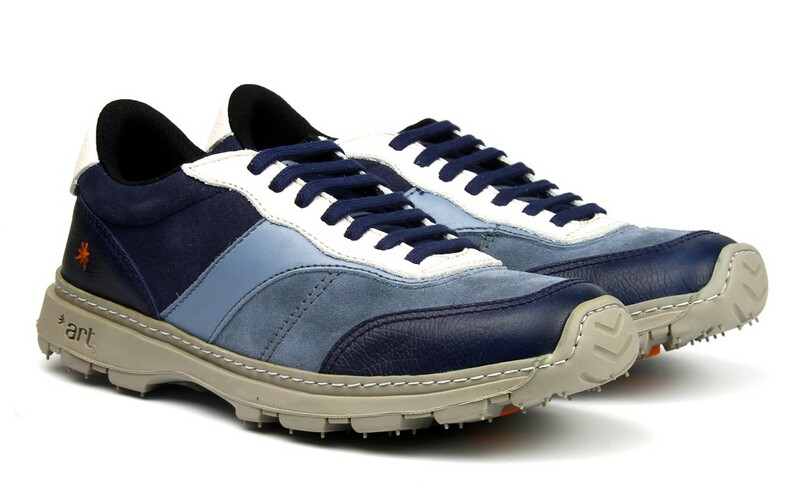 Sneakers of manufacturer «The Art Company» is always distinguished by its versatility. Their owner with the same pleasure can play amateur sports, walk for a long time, spend the whole day at work, and in the evening hang out at the disco, or take a walk with a pet. What is the secret of universality? 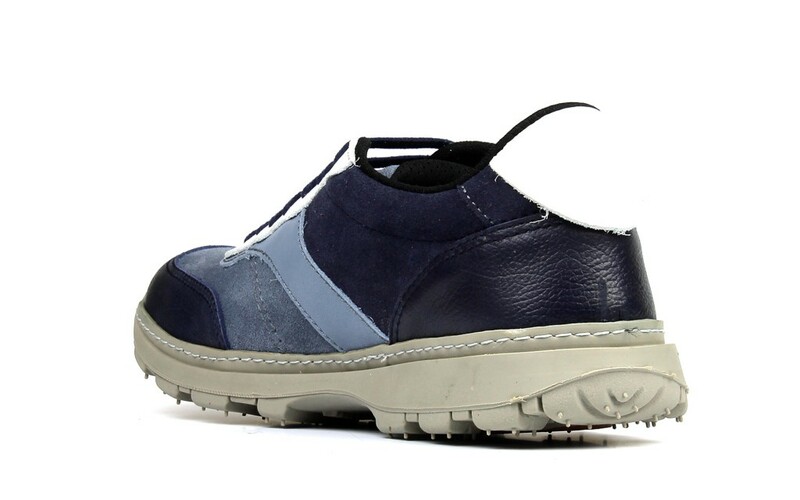 TR - sole is equipped with "The Double Air System". 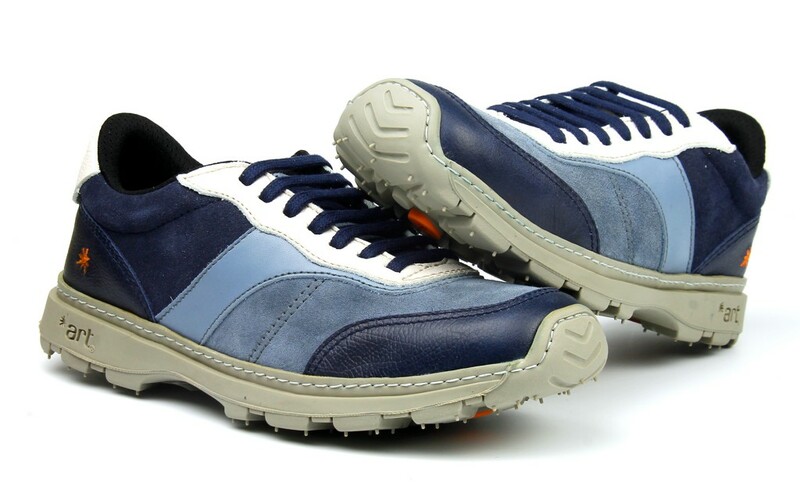 Thanks to which the lightweight, flexible, comfortable and durable outsole has good shock-absorbing properties. 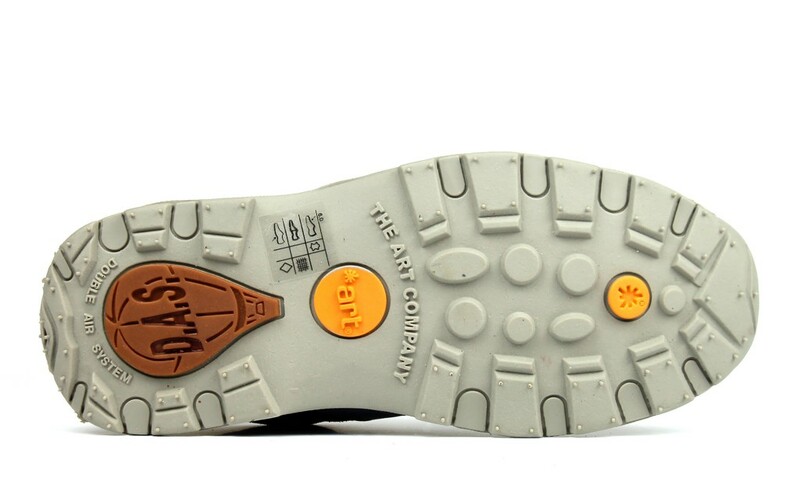 The relief of the sole adds stability, the risk of slipping is minimal. 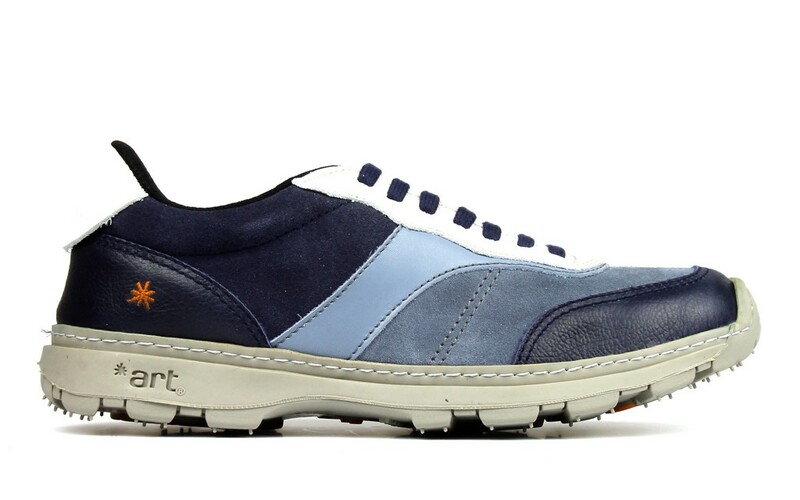 The shape of the sole protects the toe of the shoe from mechanical damage. 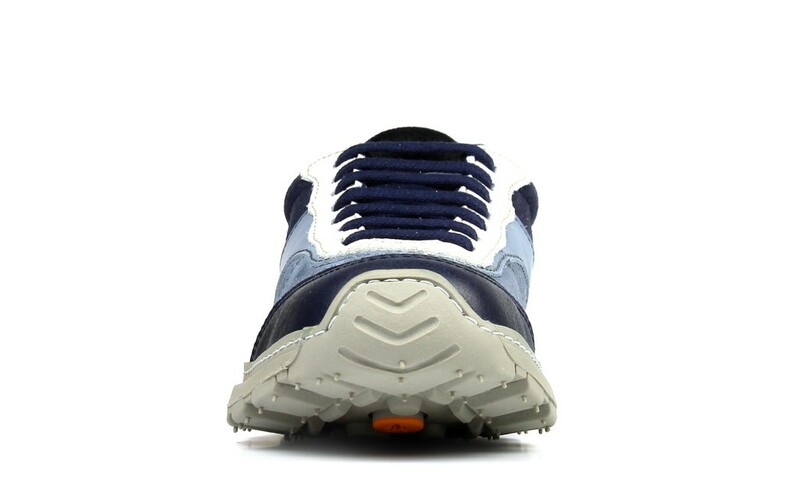 Shoelace is convenient to adjust the fullness of the shoe. However, for a very wide foot shoes will be cramped. 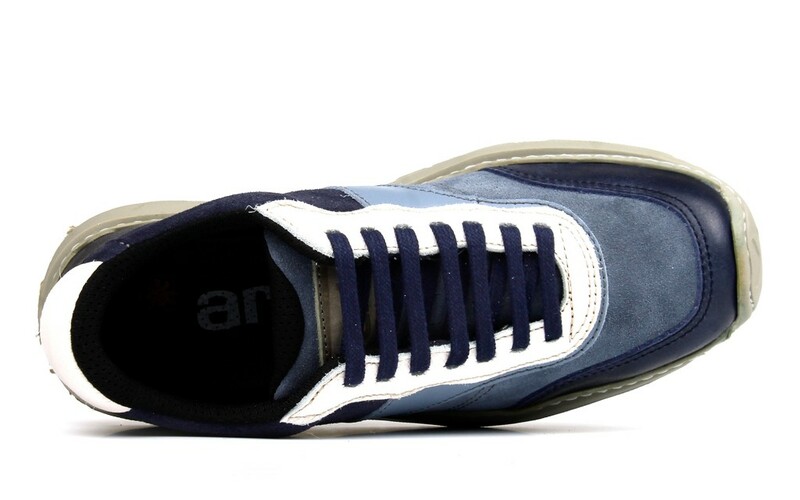 And if you have enough patience, then every day tie your shoelaces in a different way and change your look. The lining is Technical Textile. 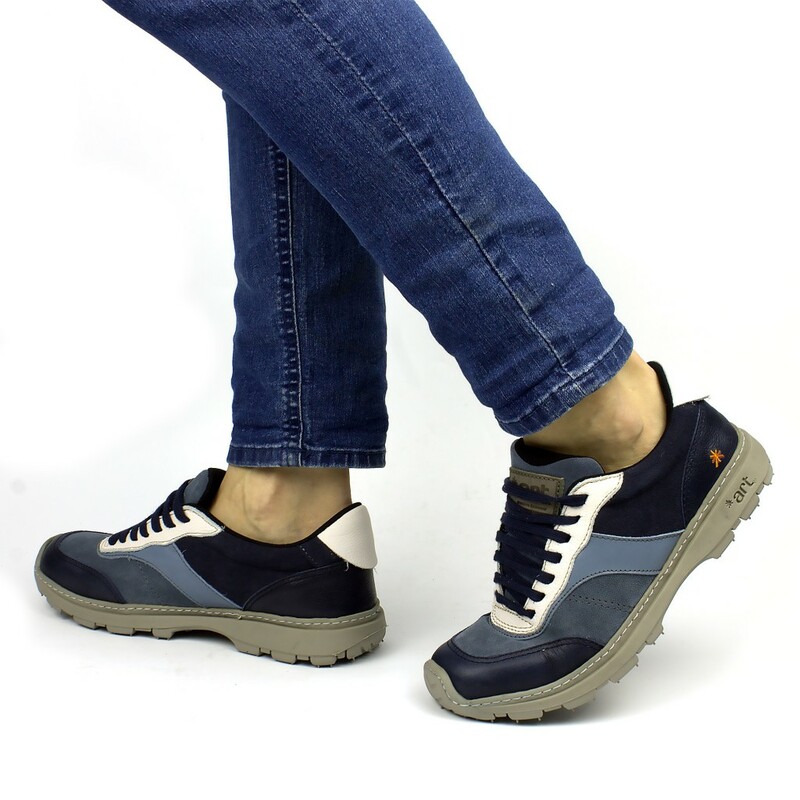 This is a whole system of innovative materials, created with one goal: to perfectly absorb moisture, to create a good microclimate in shoes, to ensure the ability of the foot to "breathe". 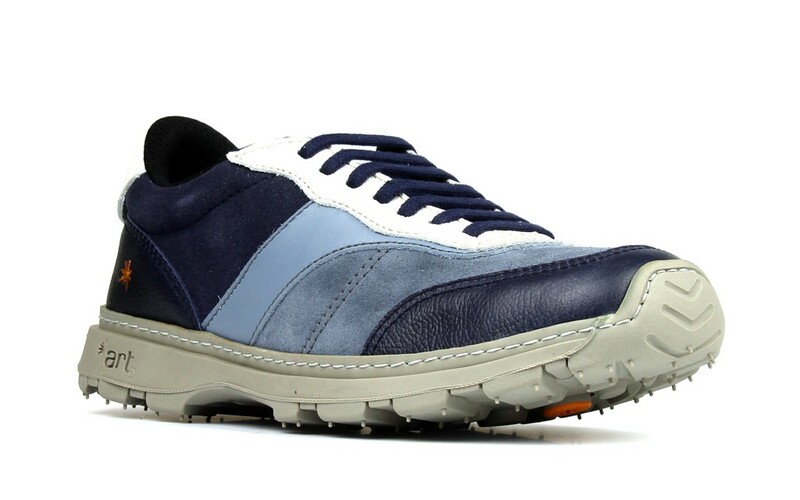 Removable Steam Microfiber insole with antibacterial impregnation also serves to maintain a healthy microclimate in the shoe. 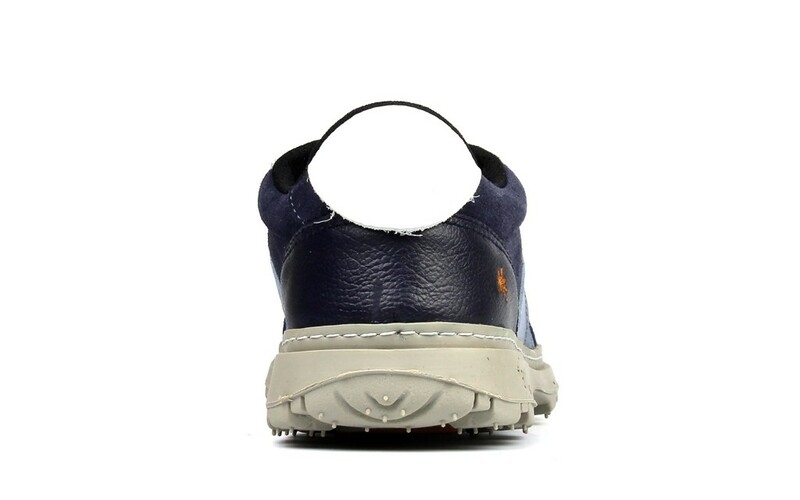 If necessary, you can always wash, dry the insole, and also replace it with another one, if necessary, for example, for medical reasons. 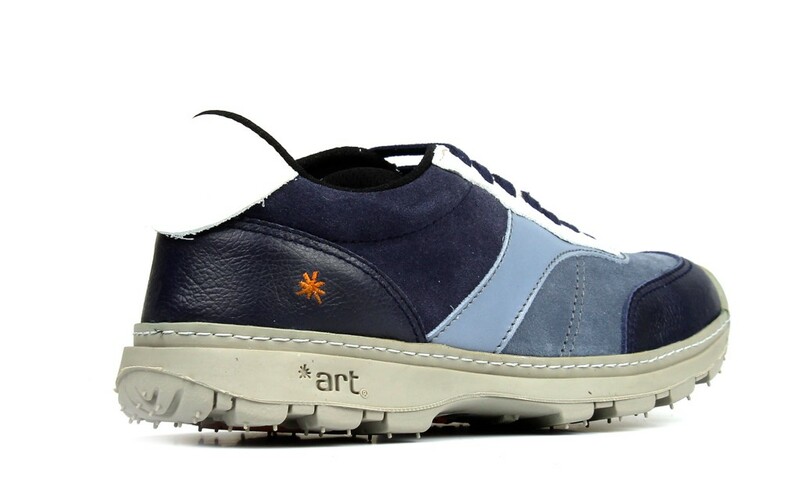 Model 1041 Art Link are sneakers for men and women. Take a clean sheet of paper and a well-sharpened pencil. 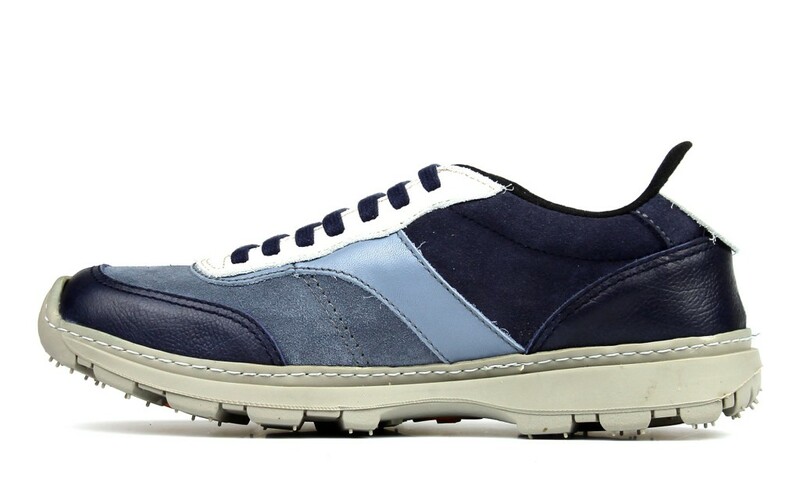 If you are going to wear next shoes with a sock — put the sock. Place your foot on the paper and carefully draw around it. It is recommended to do it in the evening as by the evening the feet swell – especially if you have a sedentary way of life. Remove the foot from the sheet and draw a long line with the help of a ruler. Measure both feet and select the largest number. At the end, you need to round this figure to 5 millimeters and select the size in the table. Still not sure? Contact us. Keskpuiestee 45-19, Kiviõli, Ida-Viru, 43122, Estonia.